Behold, the first photograph of Baby Sussex! Kind of! Sort of. 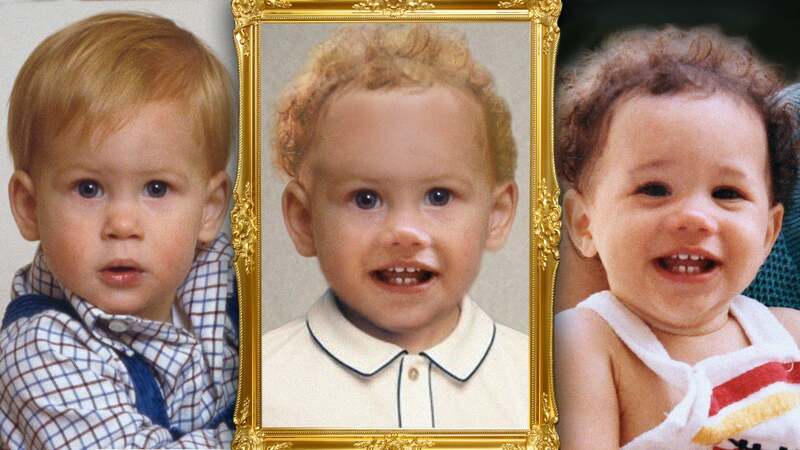 OK, we do know that Meghan Markle and Prince Harry are expecting their first child, and what better way to glimpse into the future than to look back at the parents-to-be's own baby photos to get a rough estimation of what their offspring might look like? Will Baby Sussex inherit dad's trademark ginger hair? Will he or she have mom's literally perfect bone structure? Turns out, there is an easy, fun and basically scientific way to find out. 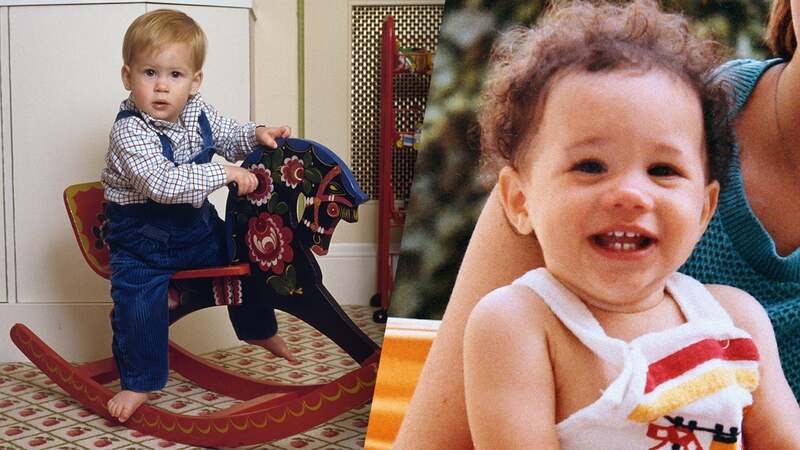 Step one: Find pictures of both Prince Harry (left) and Meghan Markle (right) when they, themselves, were babies. The Duke and Duchess of Sussex tied the knot last May and Kensington Palace announced in October that Markle is expecting. She is reportedly due in late April or early May -- which means this mockup won't need to tide you over too long until the world meets the newest royal baby. For any and all Baby Sussex scoop, keep reading below!